Beautifully designed and furnished with classic nautical foundation, all rooms are complete with a marina front view with the ocean horizon in the background, providing the ultimate nostalgic and oceanic feel during your accommodation. Guest rooms are furnished in a classic, elegant nautical style. 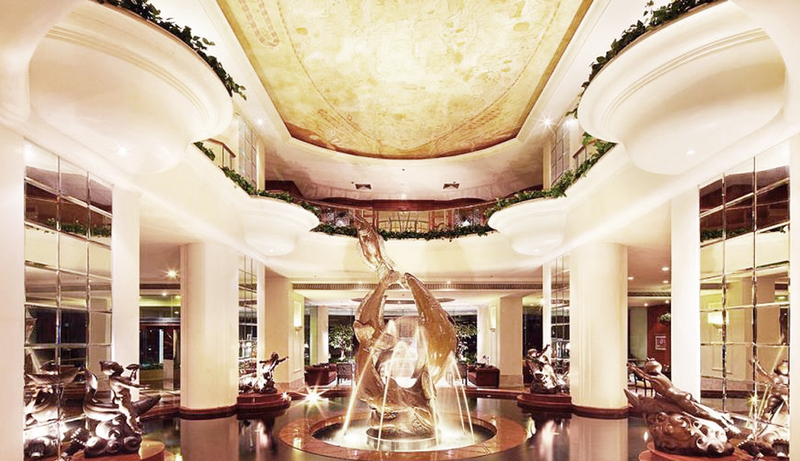 Truly relaxing and comfortable with a wealth of amenities, first-grade facilities and complementary mini-bar snacks. All day dining where guests can enjoy breakfast. Captain’s Table is located on Floor M1, one flight up from Ground Floor. 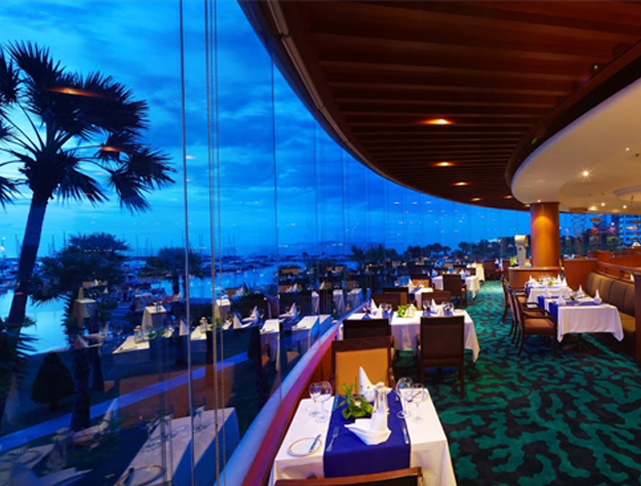 Guests can enjoy a selection of Western and Thai cuisine while enjoying elevated panoramic view of the marina while dining. 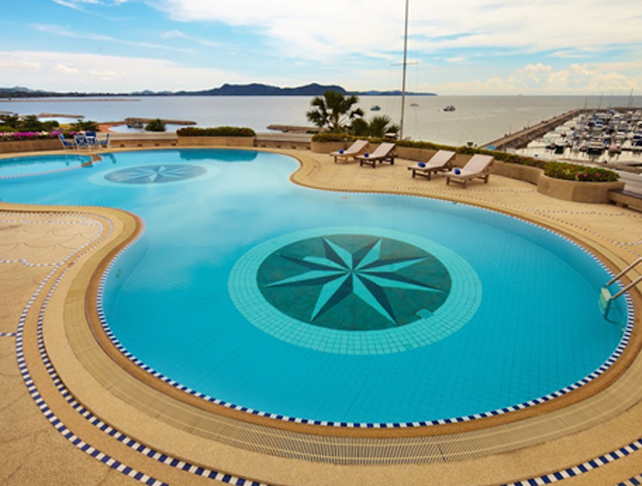 The Sports Complex features an indoor lap pool for personal fitness, and an outdoor pool with the marina view for your leisure, tennis courts, saunas, a snooker room, readily available for all guests. 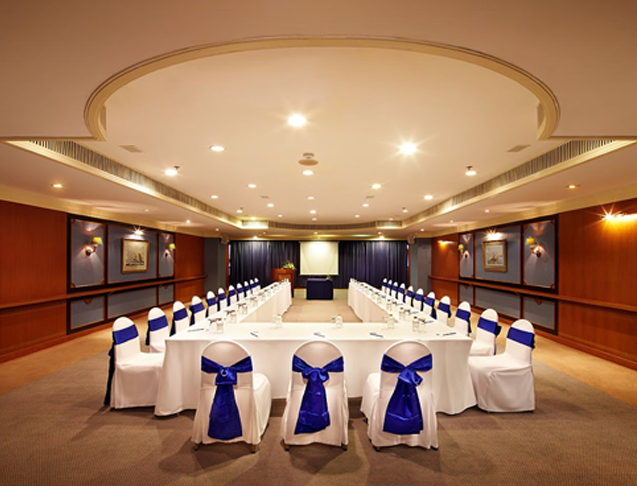 Ocean Marina Yacht Club features a variety of multi-purpose rooms catered to group meetings, private functions, banquets and even outdoor field-space to host large-scale concerts or staff parties. In addition, the marina provides the executives sunset cruises for guests and independent groups looking for an oceanic experience.